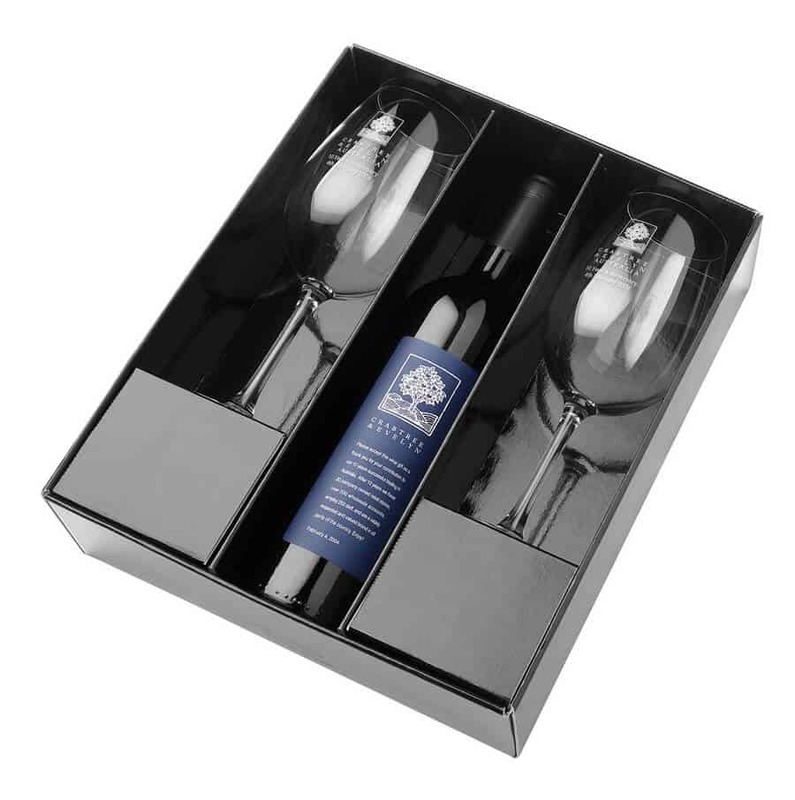 Wines By Design is a complete promotional and gift service, dedicated to helping you deliver the perfect gift... When you present a gift, you want to reflect positively on your business. Quality is paramount to us. Our personalised, cost-effective service saves you time and money. Give Christmas gifts to staff and important clients. Whether you require 1 or 1000 gifts, we can assist. 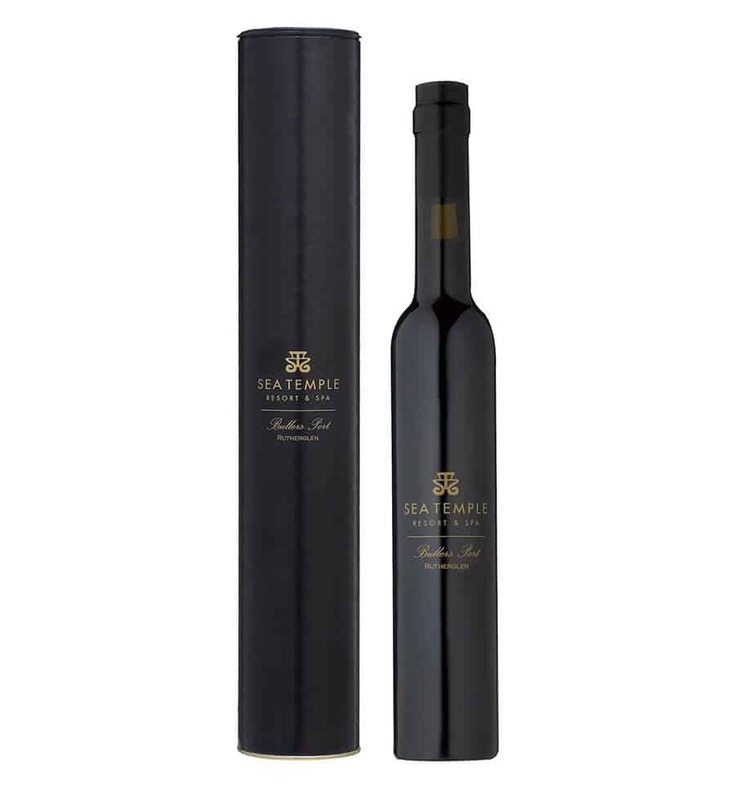 Our passion for good living, our creative approach to briefs and our ability to consistently surpass client's expectations, have positioned us at the forefront of promotional wines and corporate gift-giving. Let us help you to find and deliver the perfect gift. 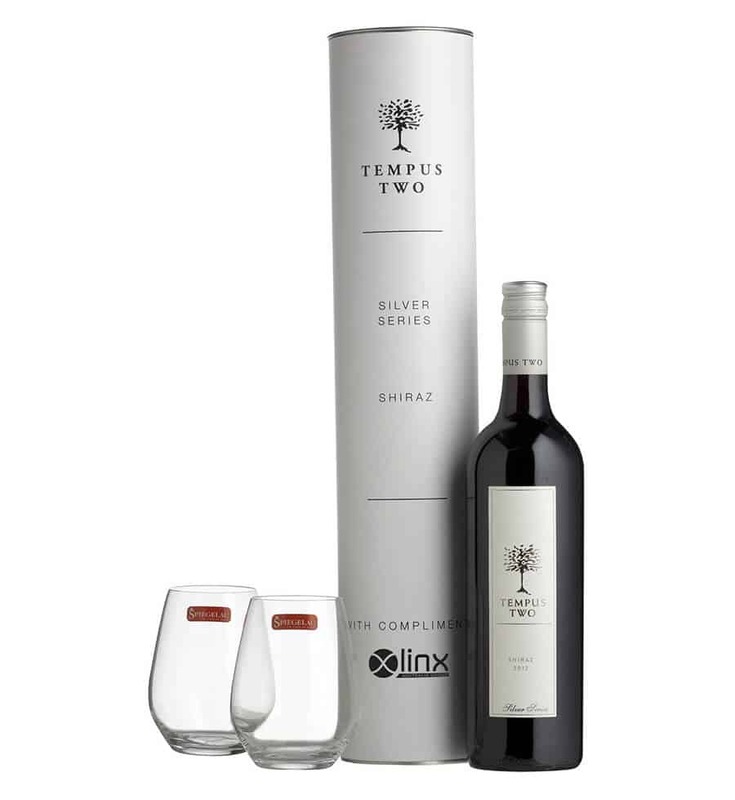 We can deliver individual wine gifts to your customers on your behalf Australia wide, OVERNIGHT! Discover the power of YOUR corporate brand! Why gift corporate gifts ? When it comes to fashioning a unique and timeless gift, you want to add a taste of personality and a drop of sentimentality. We are a complete promotional and gift service that is dedicated to helping you deliver the perfect gift for all occasions. Our personalised, cost-effective service saves you time and money without compromising on class and sophistication. Customers choose our services for many different gift-giving occasions. 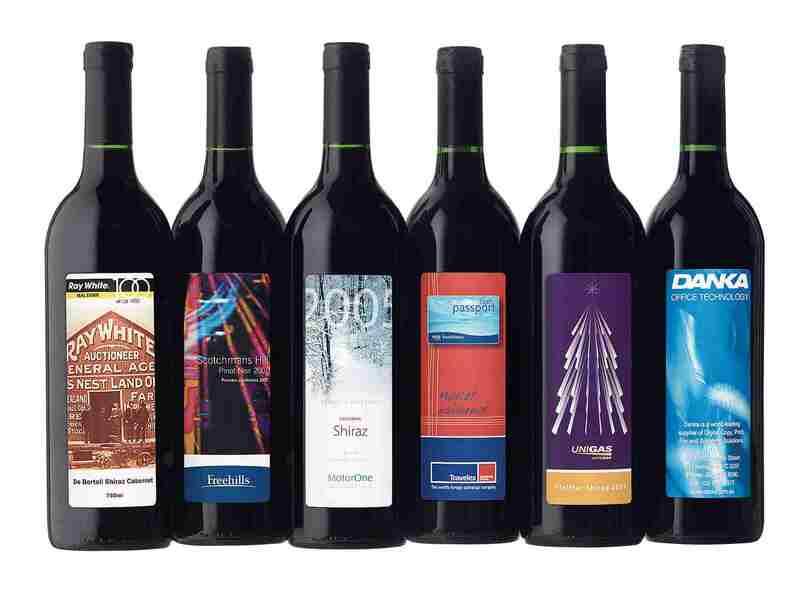 Our customised wine labels are available in Melbourne, Sydney, and all over Australia are ideal for all kinds of significant events. Whether you require a small custom made token to show your appreciation for a special someone; unique bomboniere to thank your wedding guests; hampers for Christmas and other occasions; or thousands of gifts for your company, we can assist. We pride ourselves on our strong streak of creative flair. Our professional range of services add that special something to any occasion called for by the boardrooms and playgrounds of the corporate world. 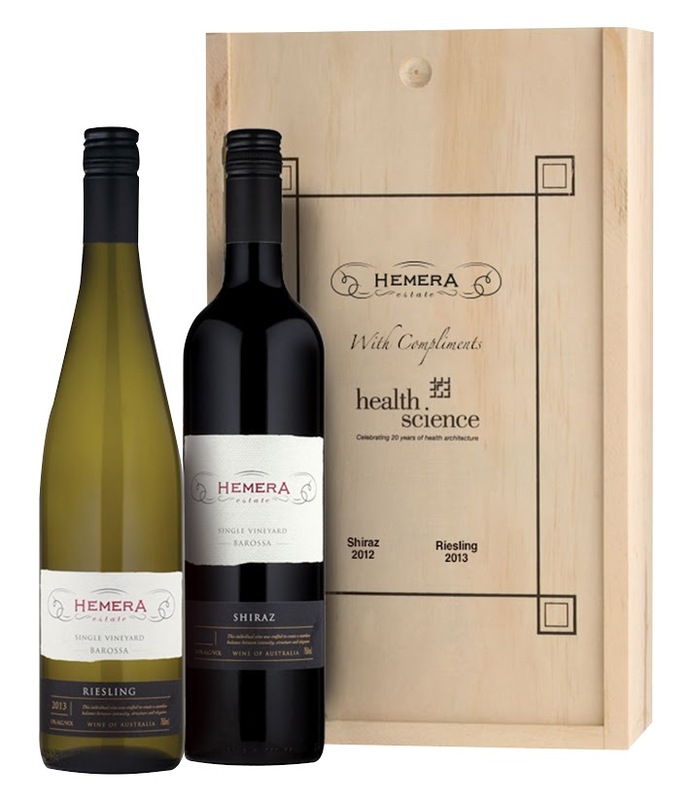 Manufactured at our warehouse in Melbourne, our accessories, custom wine labels and other bespoke products are available for delivery all throughout Australia. Contact us today to discuss your options – no matter what you require, we can cater to all palates.